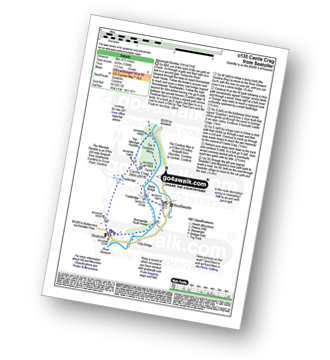 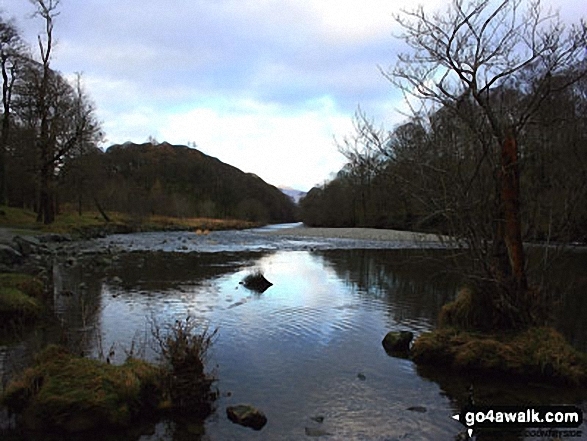 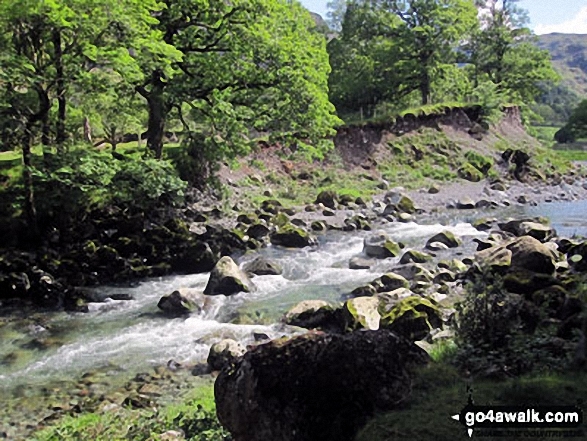 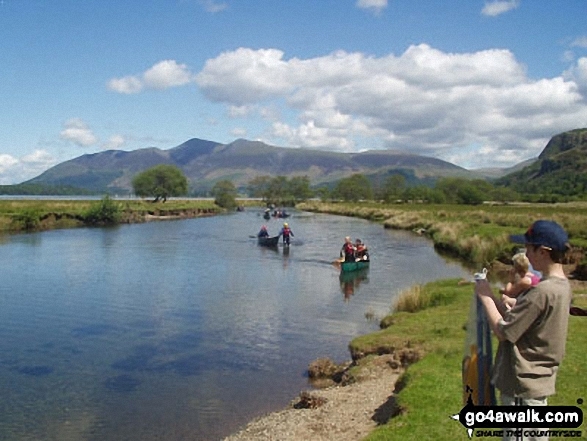 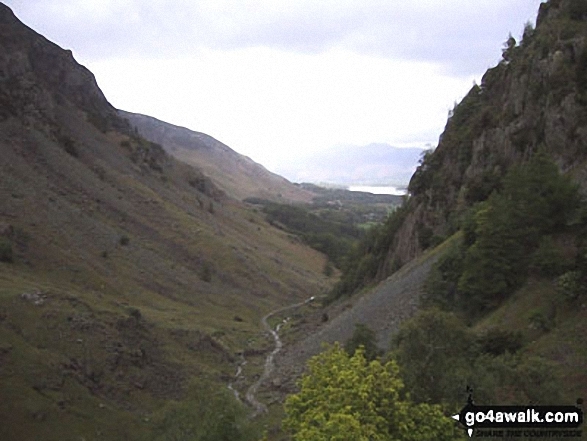 - Seatoller - Borrowdale - The Allerdale Ramble - Longthwaite - Rosthwaite - The River Derwent - The Cumbria Way - Castle Crag - Seatoller - Borrowdale - . 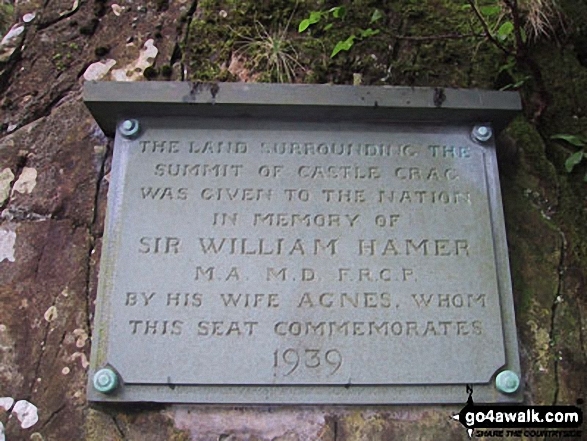 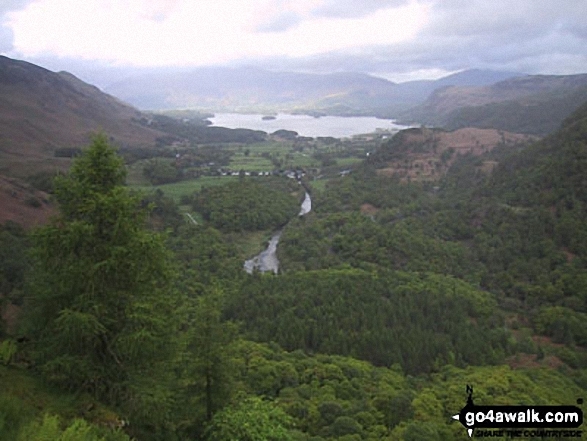 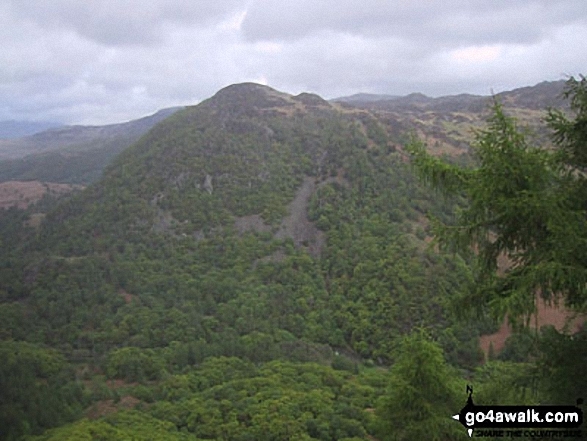 The highest point of this walk is Castle Crag at 290m (952ft). 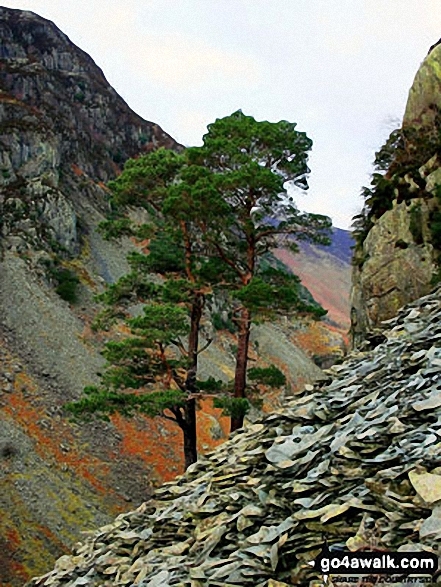 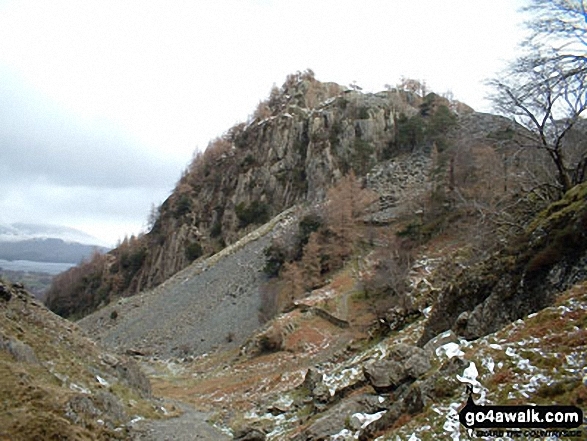 Castle Crag is classified as a Wainwright (No. 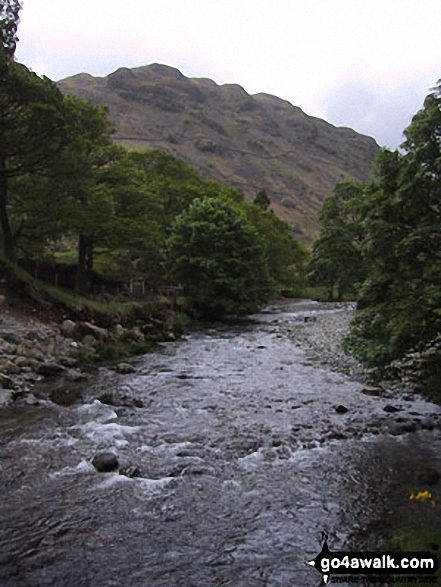 214).